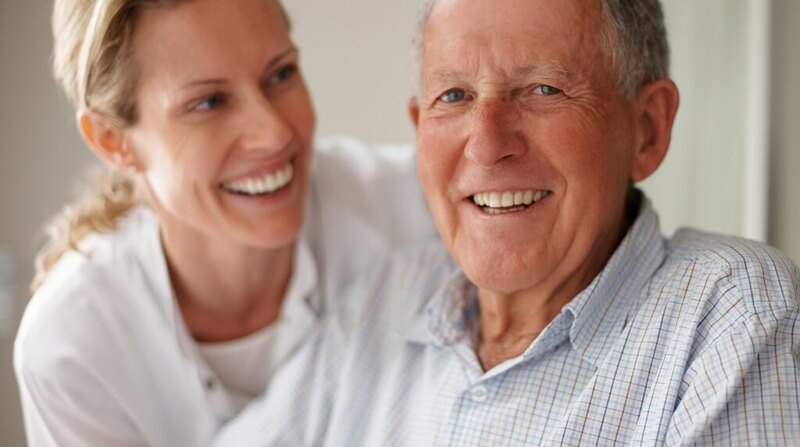 Why Choose SOS for Elder Care Services? Seniors on Site is an Ottawa-based company which provides a helping hand to seniors and families who need assistance in managing their homes and busy lives. 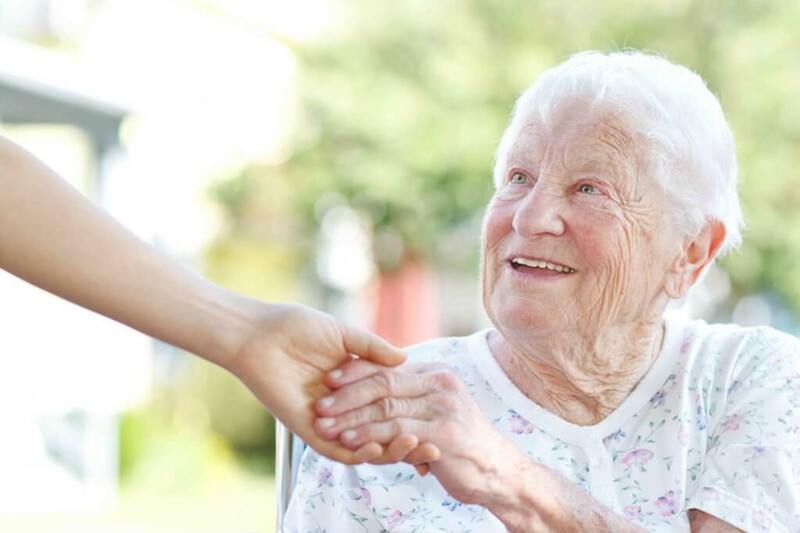 We also provide assistance to seniors in retirement residences and long-term care facilities. 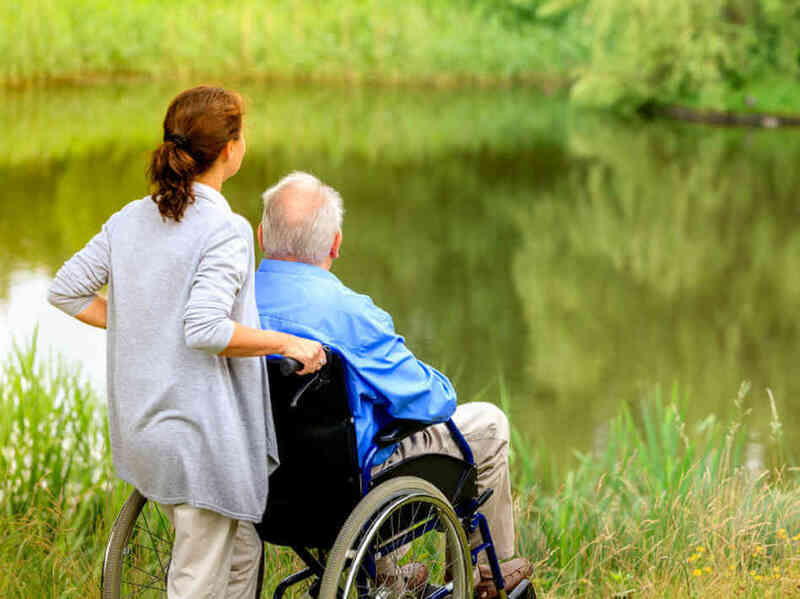 We offer a wide range of in-home care services to assist with daily living needs including: companion care, light housekeeping, meal preparation, help running errands, transportation and accompaniment, shopping, home maintenance, handyman services, gardening and yard work, child care and a variety of other services. Our services are offered by experienced, qualified and dedicated seniors who are age 50 and over. They come from all walks of life and possess a wealth of experience caring for their own families or parents and are ready to make a difference in the lives of others throughout their communities. We offer affordable, customized service plans tailored to your specific needs or those of a loved one. Whether you’re looking for help caring for your children or elderly family members or help with maintaining your home, Seniors on Site is prepared to make a difference in your life. 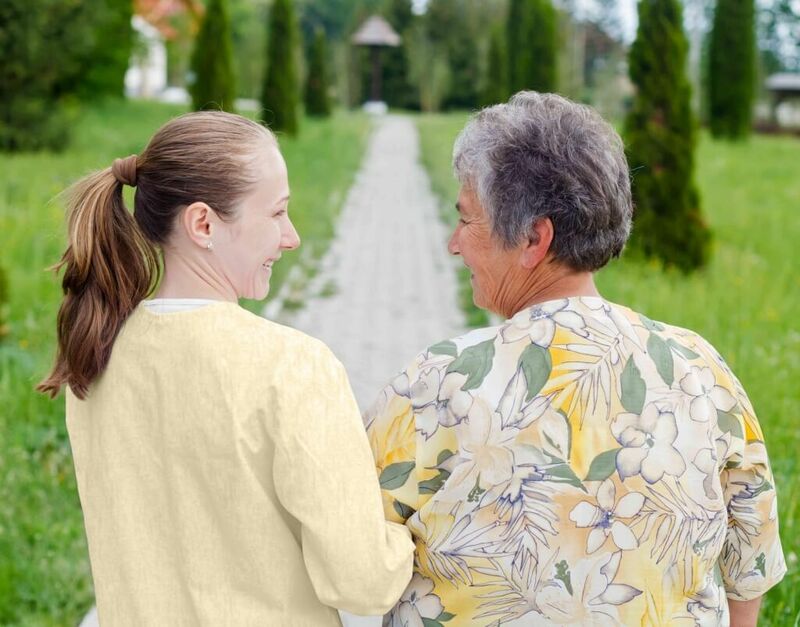 Consider us your personal support team for elder care services, child care or home care needs. We can help you with things you don’t have time to do or find difficult to manage on your own. Let Seniors on Site show you how easy it can be to enjoy more leisure time, better work-life balance, and peace of mind.